This is the flour we use for our whole wheat dough. This flour is stone ground and made with antique grains in Veneto, Italy. This is the perfect flour for bread, whole wheat pizza dough and desserts. This is the flour we use for our whole wheat dough. 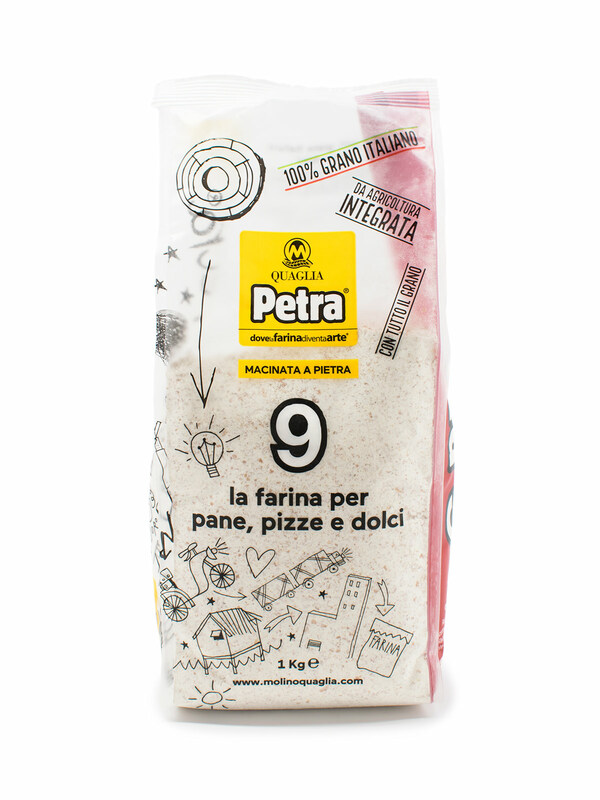 This flour is stone ground and made with antique grains in Veneto, Italy. This is the perfect flour for bread, whole wheat pizza dough and desserts. We now offer it retail 2.2 Lbs packages. So you can try and compete with Chef Daniele and make your whole wheat dough at home.